Despite being warned by well meaning associates James Cameron was determined to create a follow up to Ridley Scott's masterpiece Alien. He started working on ideas for his sequel as early as 1983 whilst he was kicking off production on Terminator. Cameron faced many obstacles but was eventually promised that if Terminator was successful he would have a crack at it. In 1986 and for a budget $18 million Aliens was filmed at Pinewood Studios, production lasted ten months. 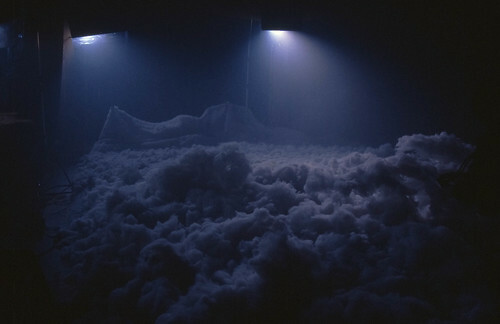 Some scenes of the Alien nest were shot in a decommissioned power plant in Acton, London. This was used as the Axis Chemical Plant in Batman. 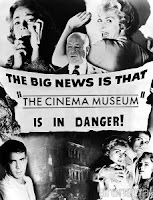 In the audio clip below James Cameron talks to Francine Stock at BAFTA about his desire to make Aliens. The clip starts just after he has spoken about friends warning him that making a sequel to Ridley Scott's Alien would be a no win scenario. As there would always be comparisons between the two and Alien is considered a Sci-Fi masterpiece. 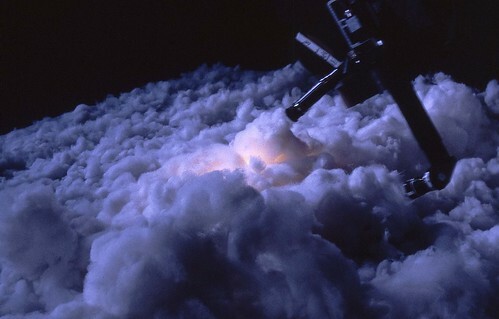 One more photo I found of the miniature clouds shoot for the drop ship sequence of Aliens. Done at Peerless in Covent Garden with Mark roberts first motion control rig. This was a set up for the take-off/escape with eplosion lighting from underneath the planets atmosphere, hence the colour difference. 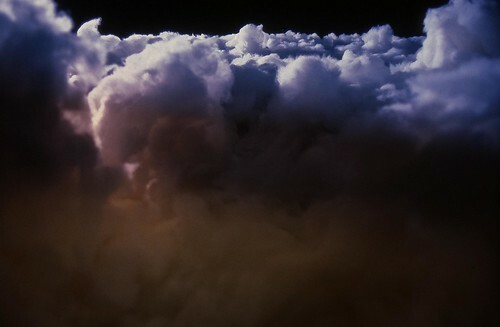 Aliens clouds, originally uploaded by Stefan the Cameraman. 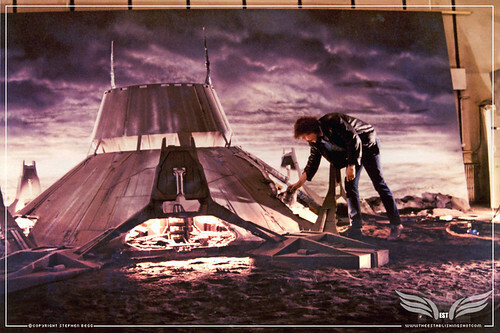 Mr Stephen Begg set dressing the The Weyland Yutani Atmosphere Processor (A.P.) 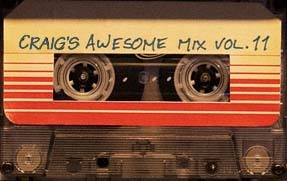 from Aliens. 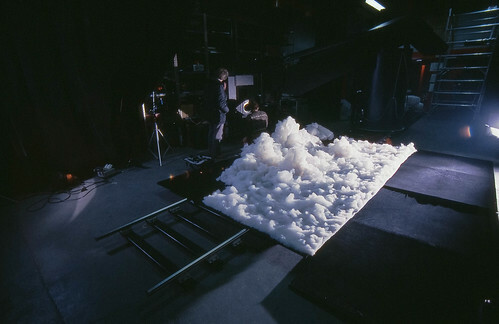 Mr Stephen Begg set dressing the The Weyland Yutani Atmosphere Processor from Aliens, a photo by Craig Grobler on Flickr. Early test using Mark Roberts Motion Contriol rig and periscope lens with either a supafrost or a pro mist filter taped to front. Aliens Cloud Shoot for Drop Ship Sequence, originally uploaded by Stefan the Cameraman. Aliens Cloud test., originally uploaded by Stefan the Cameraman. 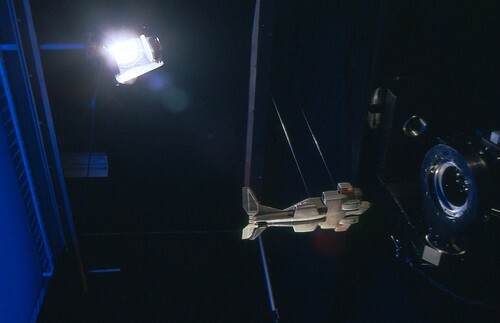 Background plate about to be filmed for drop ship re-entry sequence. 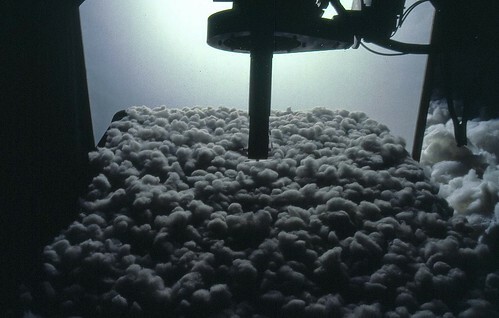 Clouds made of Fibrefill. Aliens Cloud Shoot, originally uploaded by Stefan the Cameraman. 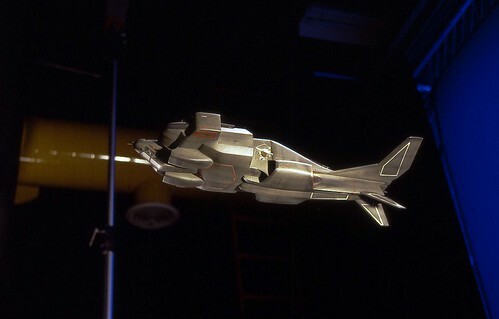 For the design of the Aliens Drop Ship, Concept artists were asked to incorporate subliminal acknowledgments to the Vietnam War, which included designing the Aliens Drop Ship as a combination of a F-4 Phantom II and AH-1 Cobra. Aliens Drop Ship, originally uploaded by Stefan the Cameraman. “On to the drop ship. I did a very complete design job for the DROP SHIP design; longitudinal section fitting the assault tractor into the hold, the articulation of the armament pods and the landing posture; tracks at the rear and skids at the front. I liked it and I guess Cameroon liked it too, but my design was a casualty of the movie’s fast paced production. 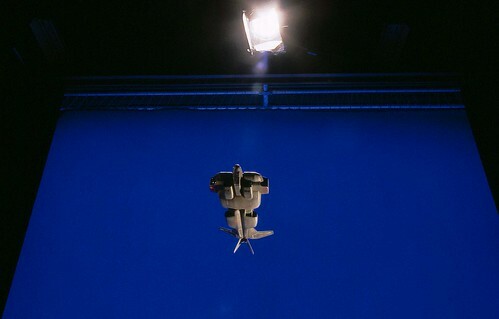 The drop ship was first built as a camera angle prop in the drop bay set, and then a model was made to link visually with the partial drop ship set piece. The assault tractor became a dressed 747 plane tow truck, ‘de-leaded’ and covered with appliqués. More stills of the smaller drop ship miniature being filmed at Peerless Camera Co. in Covent Garden. The backlit Blue Screen behind was originally built for John Dykstra and Space Vampires.